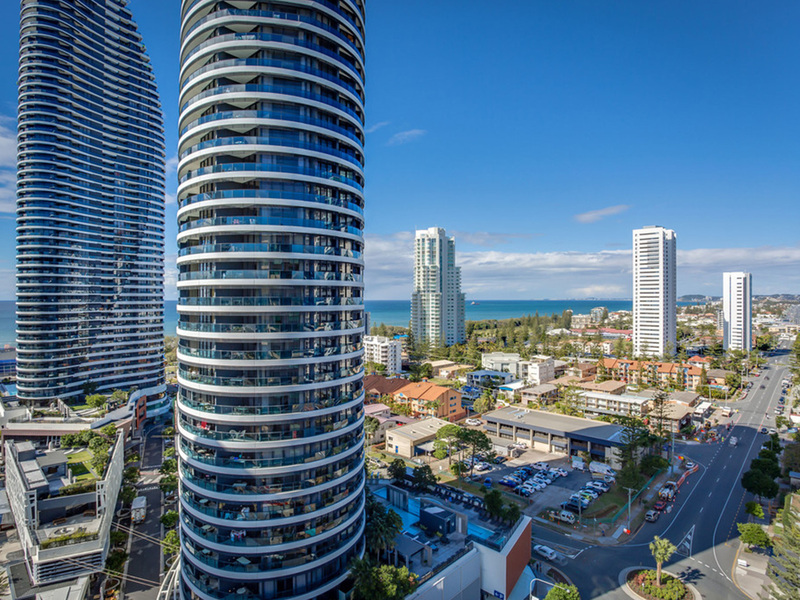 Overlooking Victoria Park and directly opposite The Star Gold Coast, Mantra Broadbeach on the Park is centrally located in the heart of Broadbeach, with restaurants, cafés, shopping and the beach right at its doorstep. 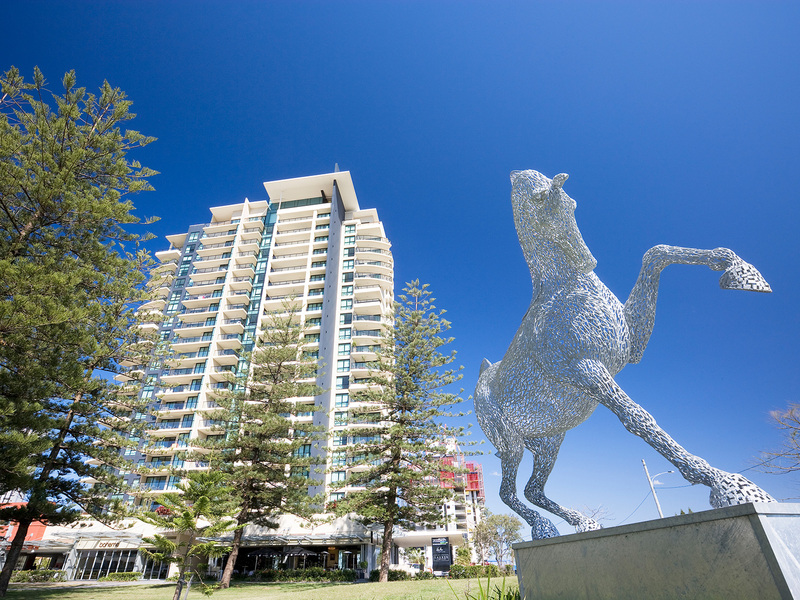 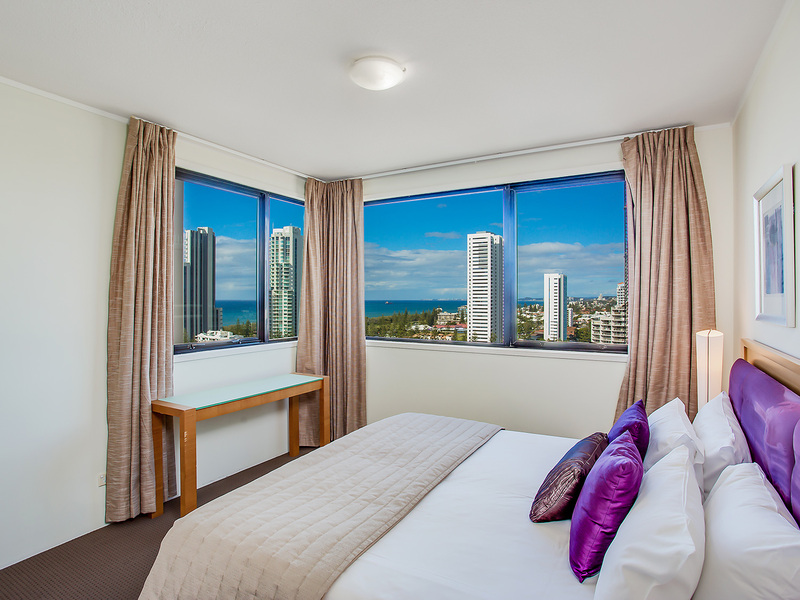 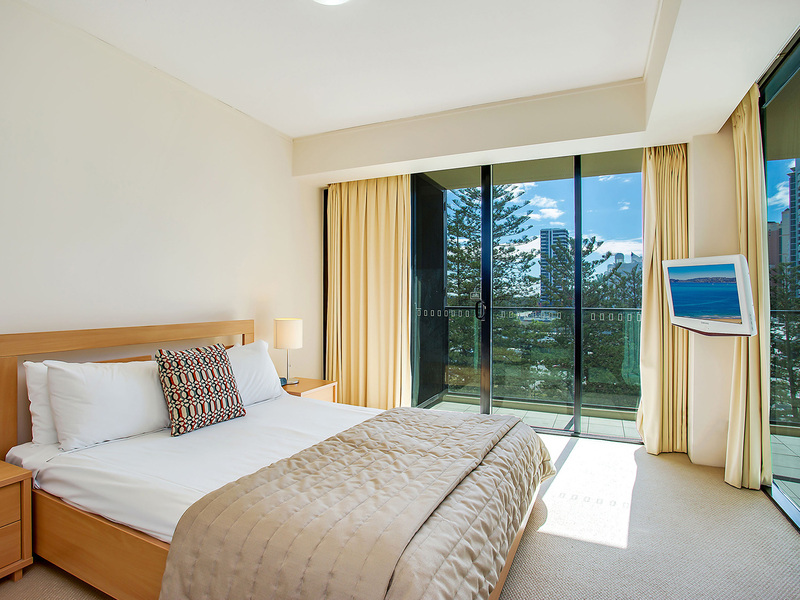 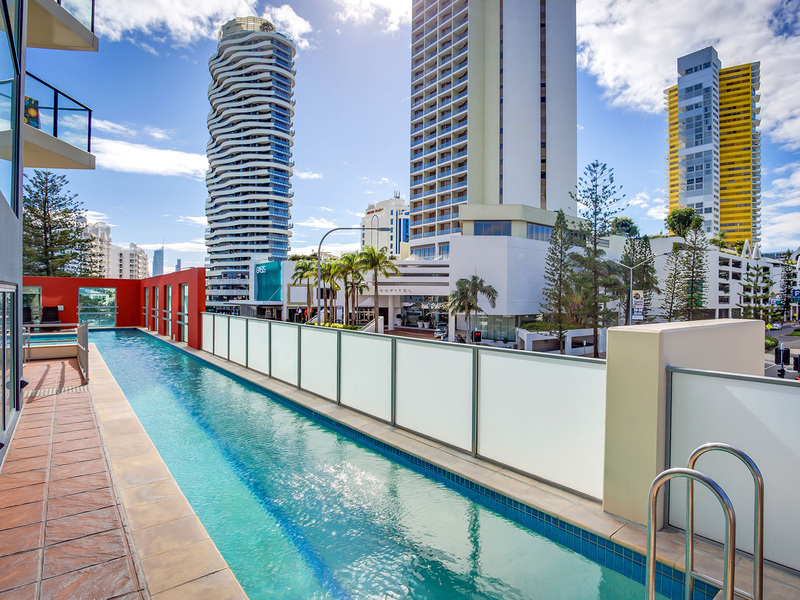 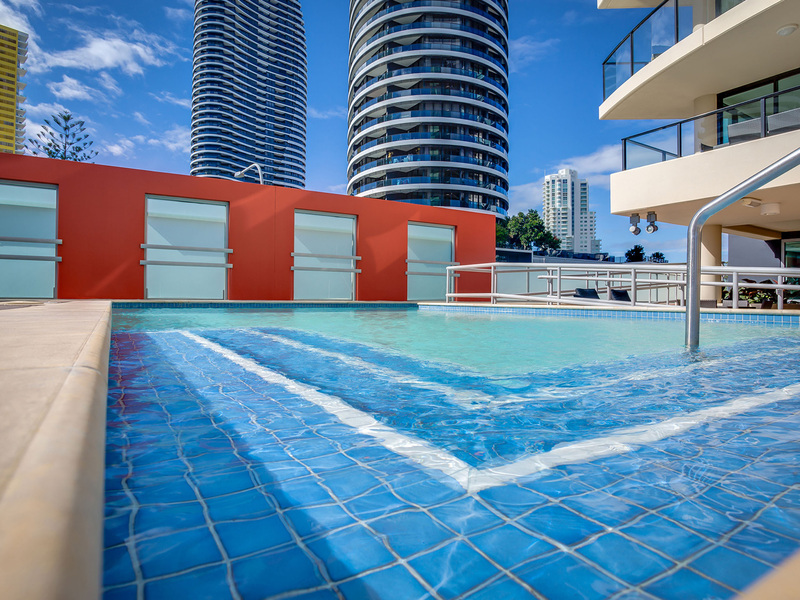 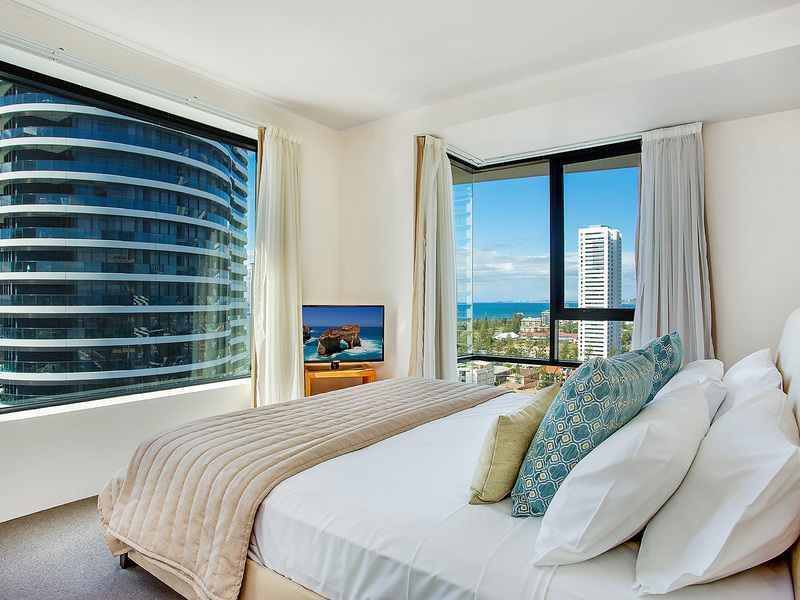 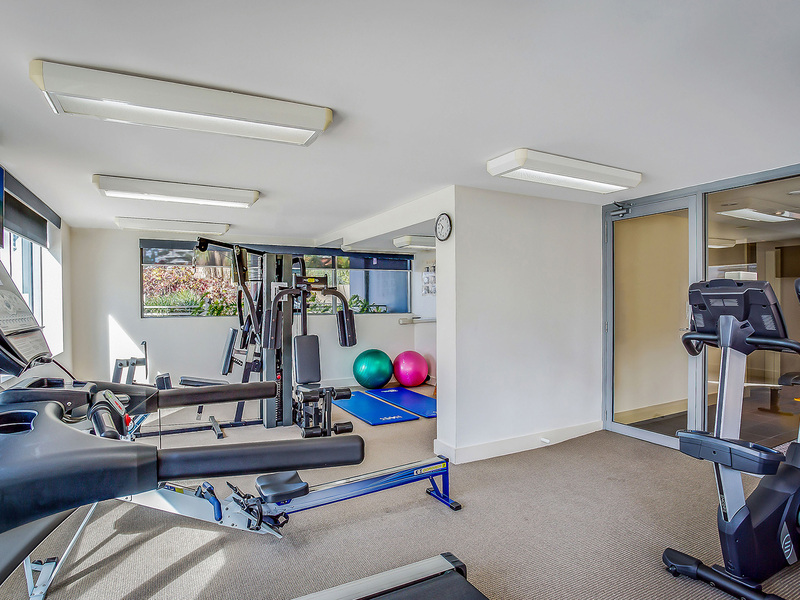 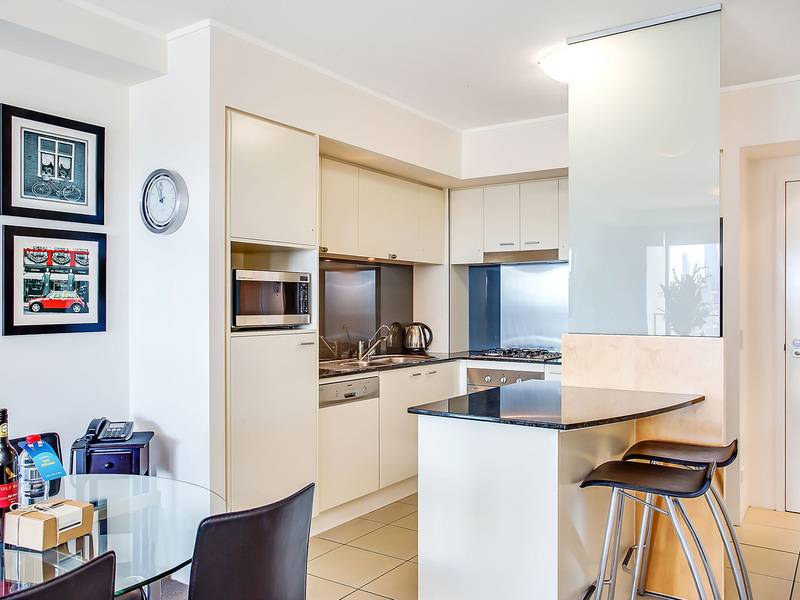 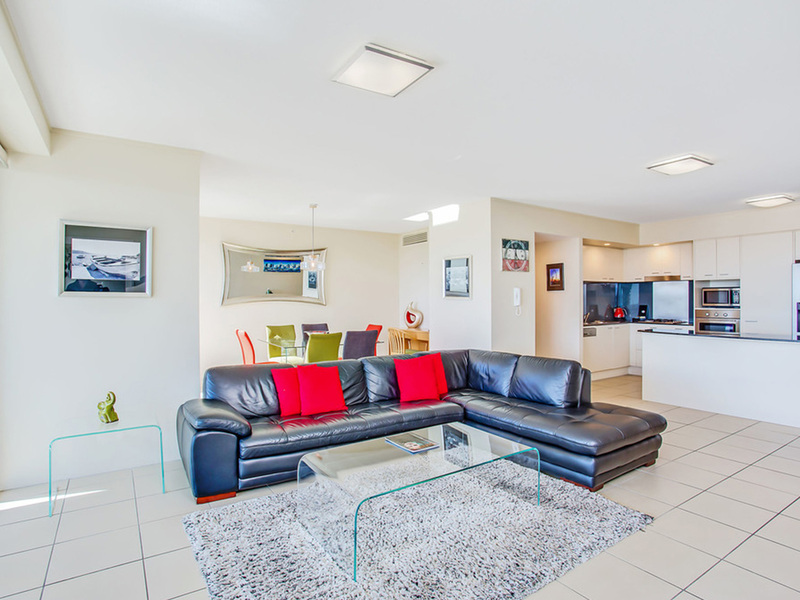 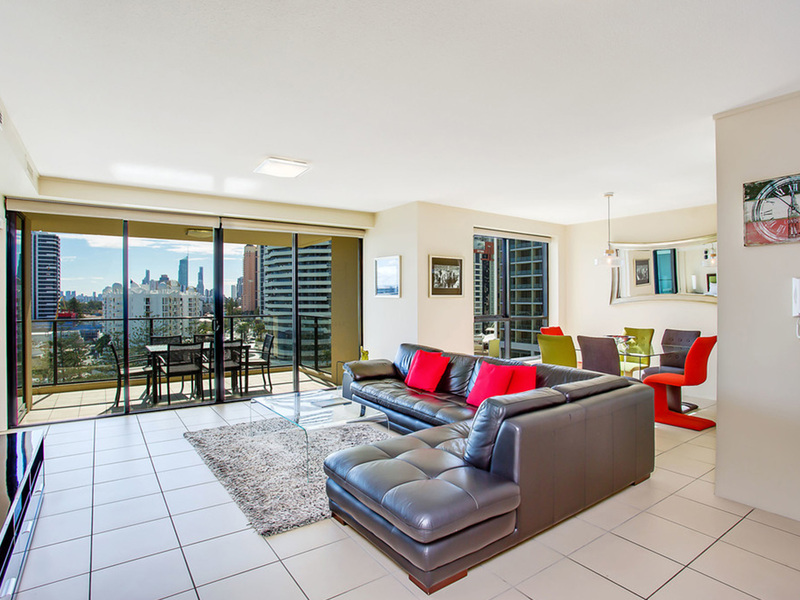 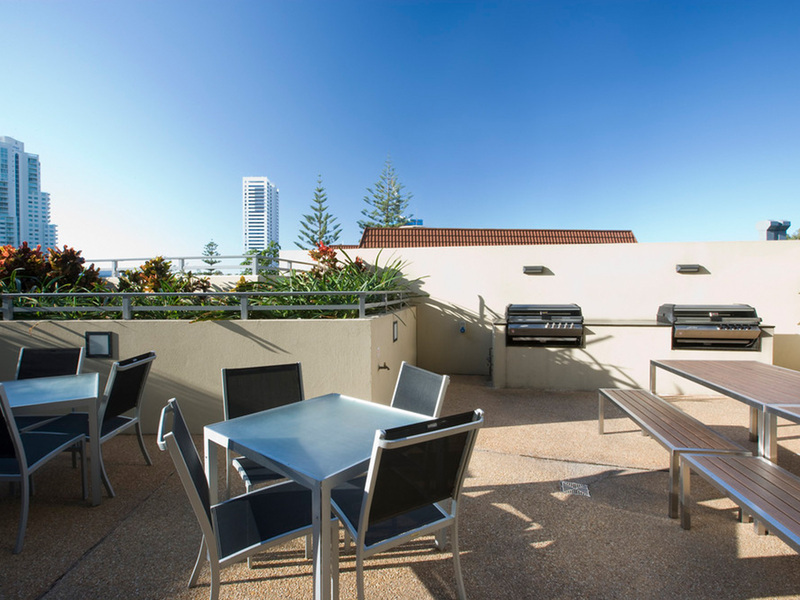 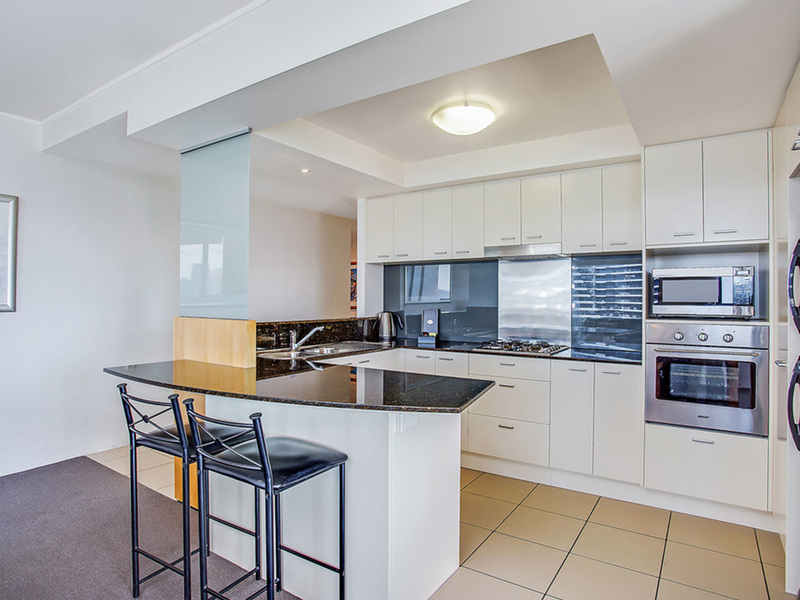 Mantra Broadbeach on the Park provides a range of accommodation with a variety of self contained one, two and three bedroom air conditioned apartments, offering views of the park, Broadbeach city or the surrounding Gold Coast Hinterland. 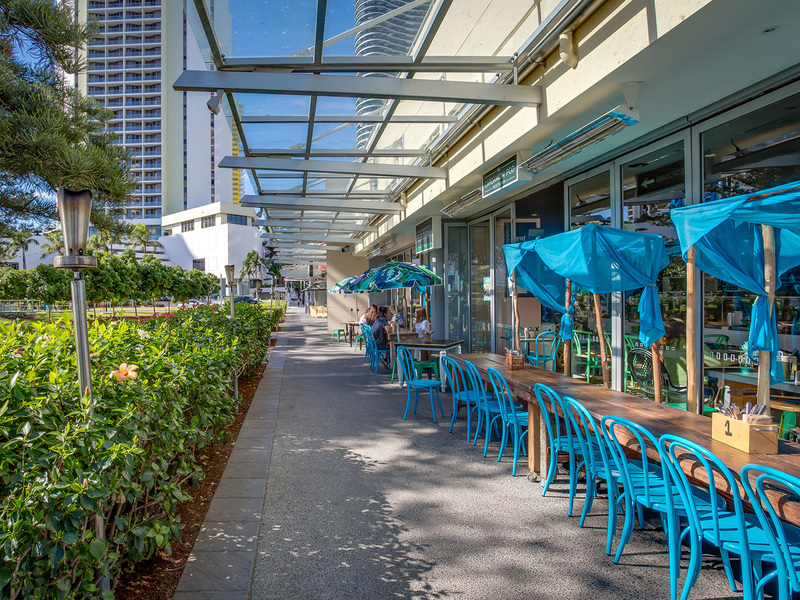 Mantra Broadbeach on the Park is perfectly located, just a short walk to Pacific Fair Shopping Centre, one block from patrolled surf beaches, and dozens of restaurants, cafes and boutiques are just a short stroll away. 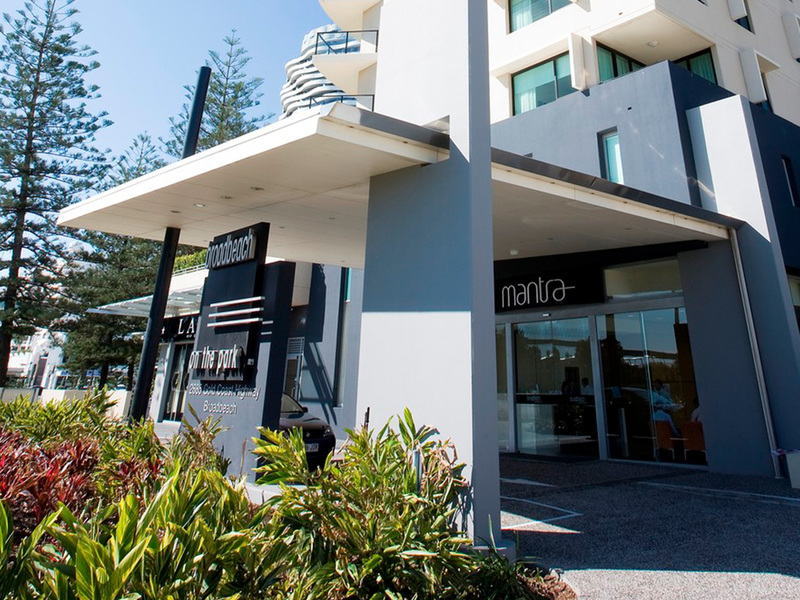 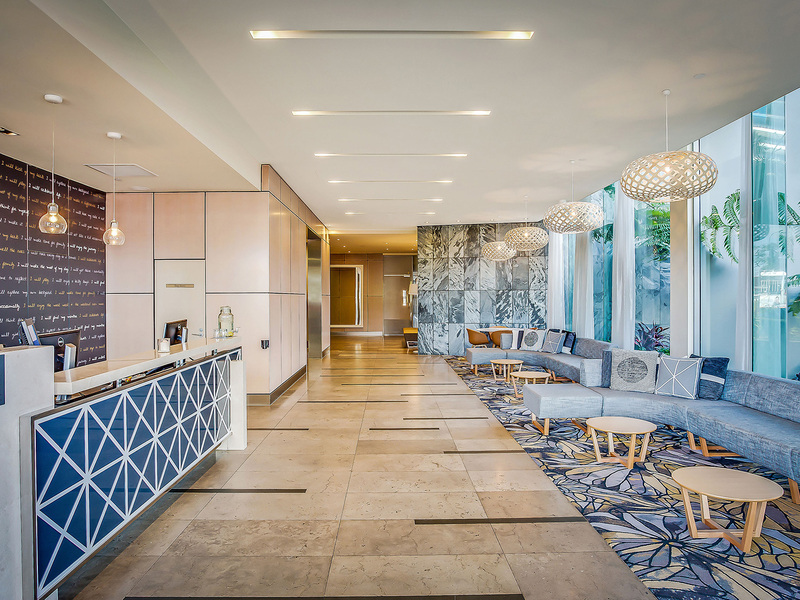 With the Gold Coast Convention Centre just minutes away, Mantra Broadbeach on the Park offers a wide range of facilities well suited to a business stay or family holiday.